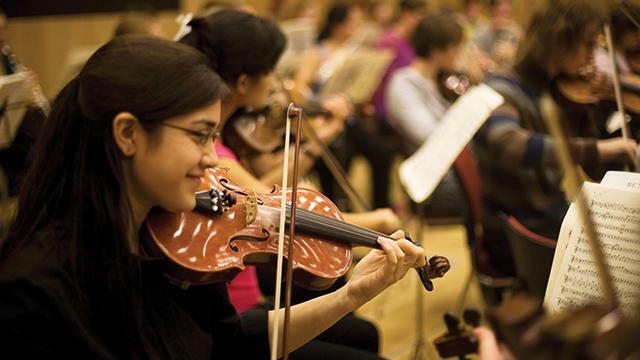 Why Royal Holloway, University of London? 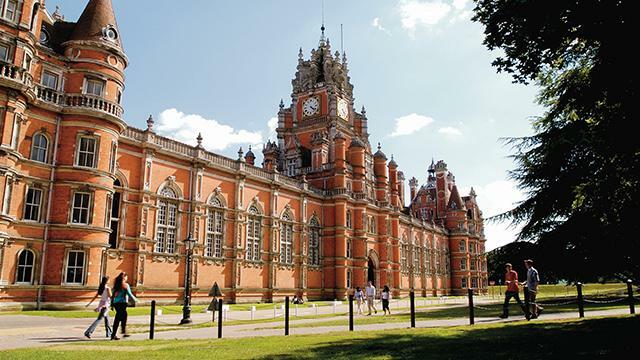 Royal Holloway is one of the UK’s leading research-intensive universities, with 19 academic departments spanning the arts and humanities, social sciences, management and economics. 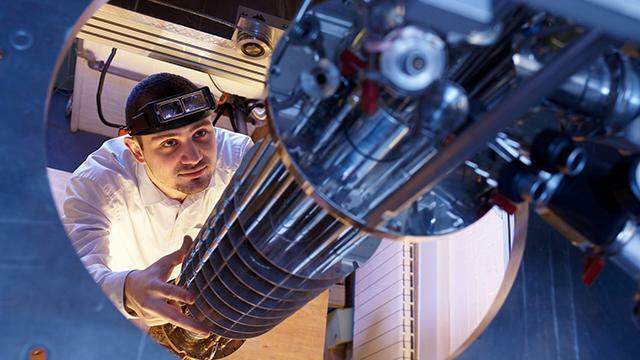 As the UK’s most international university, we combine world-class research with a global perspective, yet at the same time, our campus has an intimate human scale. This means our students learn from internationally renowned academics and researchers while also being known by name themselves. Our campus-based university is one of the world’s most beautiful with everything you need right on your doorstep, all set in 135 acres of parkland. Royal Holloway is surrounded by Surrey’s beautiful countryside, yet our campus is just 40 minutes by train from central London. 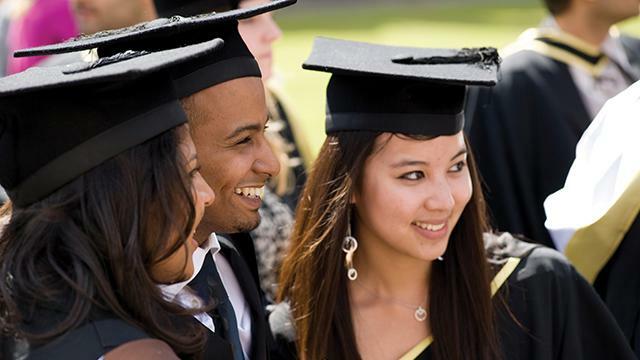 Our students are part of the UK’s largest university, the University of London. So while our campus is intimate and friendly, students also benefit from the impressive range of facilities and services open to all University of London students. 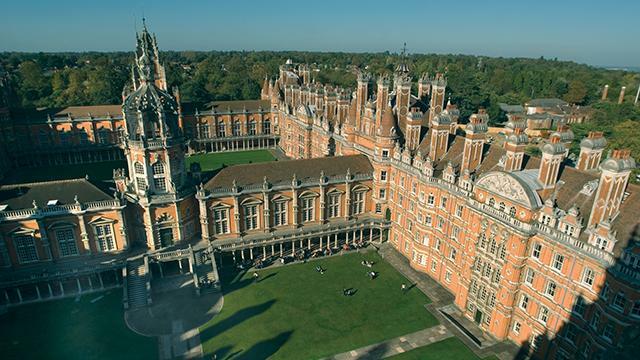 Royal Holloway is ranked first in the UK and fifth in the world for international outlook in the 2013/14 Times Higher Education World University Rankings. Of the 9,000 students enrolled at Royal Holloway, around one third are from outside the UK. Over 130 nationalities are represented, making the Royal Holloway campus a diverse and cosmopolitan community. A quarter of our 60 student societies have an international flavour and there is a wealth of opportunities for you to make friends with others who share your interests. Royal Holloway provides free academic and English Language support for all non-native English speaking students. We provide students with the skills to succeed in their undergraduate degree courses. Our alumni network represents an invaluable resource; over 65,000 alumni from more than 160 countries remain in touch with us, many of whom are happy to open doors and advise recent graduates on their chosen careers. Each year we dedicate £60,000 to outstanding international undergraduate students via our International Excellence Scholarships. "Royal Holloway is very good for international students like me, since we are offered continuous advice on career development and job opportunities. We also have the opportunity to join various business clubs such as the Royal Holloway Entrepreneurs Society to develop our skills as well as make great impressions on future employers."